Pushed to the boiling point, three female coworkers concoct a plan to get even with the sexist, egotistical, lying, hypocritical bigot they call their boss. 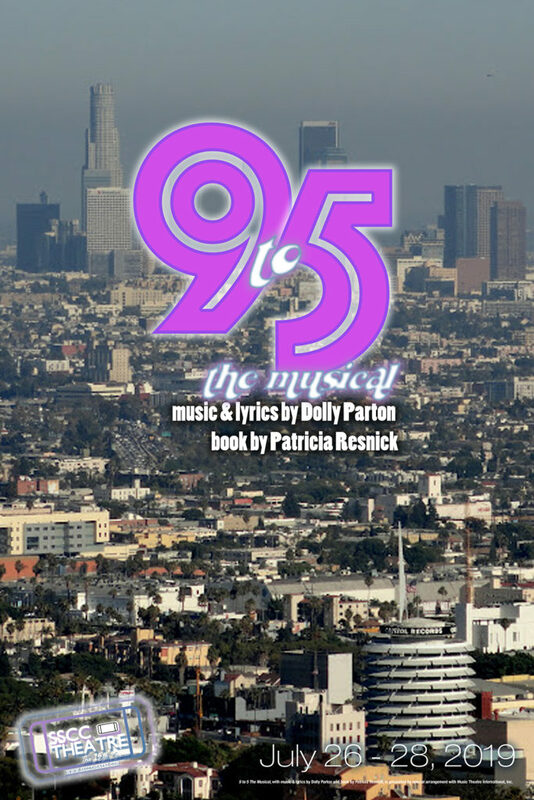 In a hilarious turn of events, Violet, Judy and Doralee live out their wildest fantasy – giving their boss the boot! While Hart remains “otherwise engaged,” the women give their workplace a dream makeover, taking control of the company that had always kept them down. Hey, a girl can scheme, can’t she? 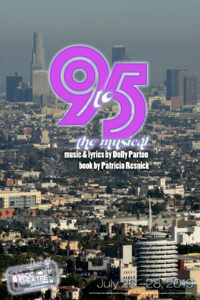 until 9 to 5: The Musical!